One of the biggest advances in this early stage of working artificial intelligence is facial recognition — the ability of Facebook to pick out individuals across its platform, and the Chinese to nab suspected criminals out of a city crowd. But last year, engineers working for JD Finance, the financial arm of JD.com, the e-commerce giant, wondered where such capabilities could go next. What about animals? 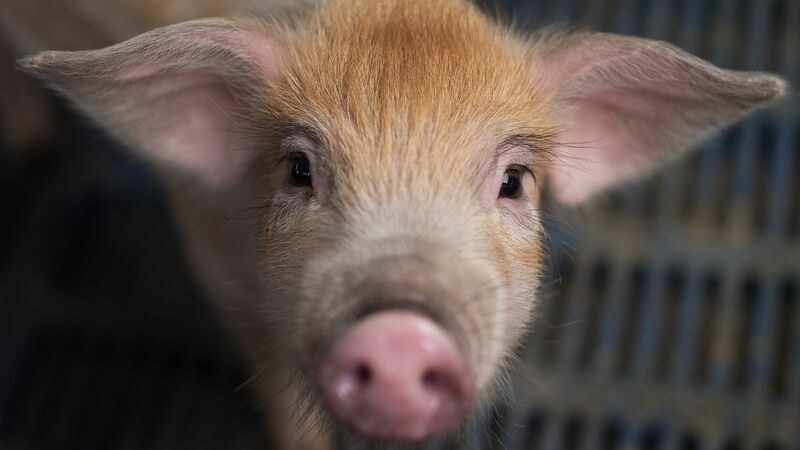 So it was that a contest unfolded: three teams of engineers pitted against one another to adapt facial recognition programs to piglets. As a first stage, each team must show it can identify individual pigs, says Chris Yao, a vice president of strategy for the JD.com affiliate, speaking over lunch Monday with a small group of journalists.